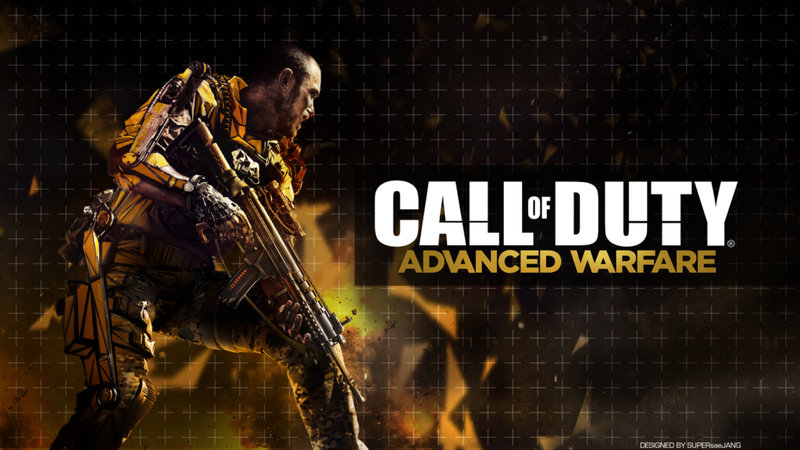 Call of Duty: Advanced Warfare is the latest game in the prestigious COD series and one of the best shooters of this time. But this is not all that makes the game interesting, as it manages to go well beyond that and provide you with some interesting new challenges along the way. Right off the bat, the presence of Kevin Spacey in the game is really nice. The story does take advantage of his presence which is sweet, but I do feel that the story could have been a little lackluster and thus evolve a little bit. But it does present you with a way to use the exo suit, one of the new additions in the series, and it’s just a wonderful experience as a whole. 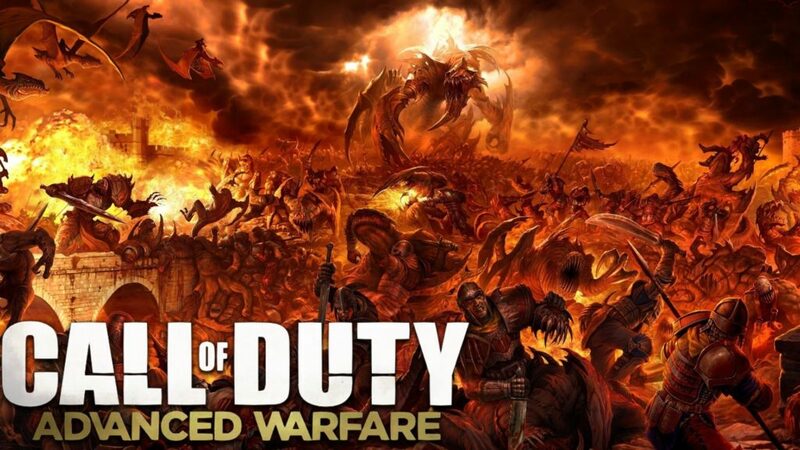 It’s action packed, which I liked, and despite a few moments here and there it’s a little fleshed out which is more than enough to be honest for a COD game. There is the normal survival mode you expect from COD, and you can play with friends, but at least on PC the game isn’t that populated which is a shame to be honest. Is the multiplayer still great in COD AW? Onward to the multiplayer, you will see that the game does a great job when it comes to providing you with a great, extraordinary gameplay. There are lots of game modes out there, even though I do feel that most are playing TDM. This is a shame, considering that there are many other modes which have a ton of potential, but in the end it can be hard to argue with the players and that is a shame overall. But the combat is as solid as it can get. The new exo suit makes the game unrealistic however, so it might not appeal to those that are hell bent on realism from a military shooter, instead Call of Duty: Advanced Warfare is more suited for the arcade shooter crowd, which is odd considering the legacy of the game. This isn’t bad though, as the tactics are still there, but the verticality just makes it a lot harder for you to play properly, and that can be unfortunate most of the time. Combat is satisfying and you will have lots of kills to say the least. There are many perks you can get as you play, and the title does flesh out quite a lot of potential. It could be better since many maps tend to offer specific spots for camping and that’s really bad since such a thing does get encouraged, but overall the map variety is more than decent and in the end you just can’t ask for more to be honest, as the device does a great job the way it is right now. All in all, I feel that Call of Duty: Advanced Warfare is a wonderful shooter, but the introduction of verticality and exo suits makes things a little less interesting to be honest. It’s still a nice game and a lot of fun, but hopefully the next installments will focus more on realism instead of bringing the sci-fi stuff!